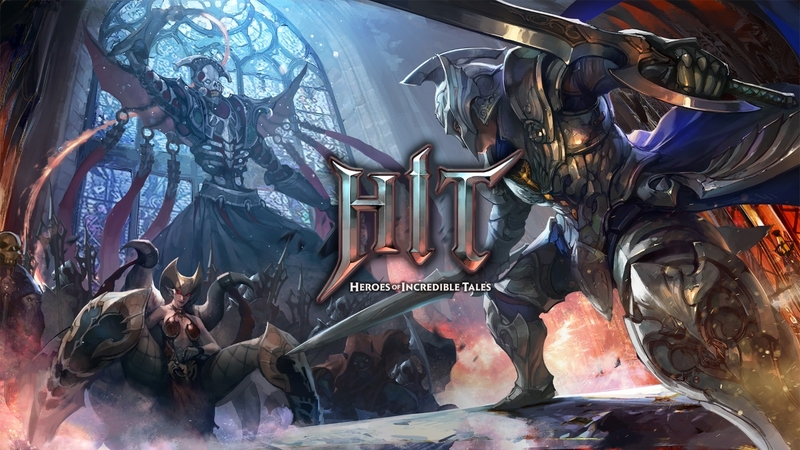 HIT’s fluid and action-packed battles star four distinct classes of heroes whose armor, skills and attacks are unique and highly customizable. Players vanquish evil, with loot drops and leveling adding nuance to their hero’s combat style. With simple but lightning-fast attacks, HIT provides instantly gratifying battles. Strategic players will chain together long combos of melee, ranged and evasive maneuvers for greater rewards. 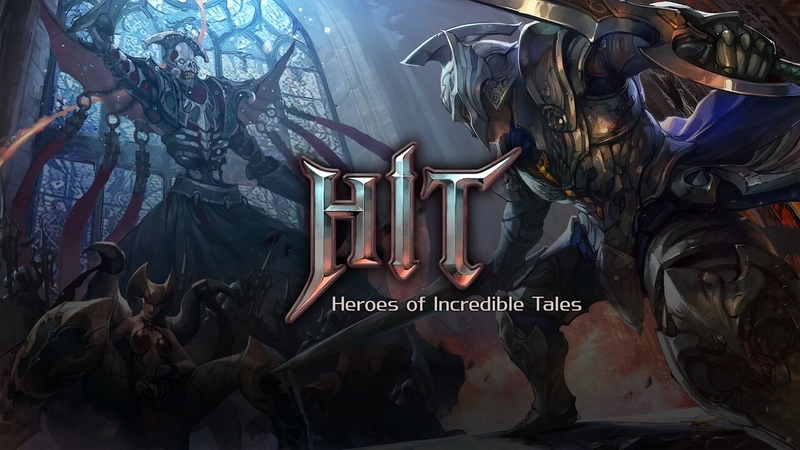 HIT’s expansive game modes currently include 200 increasingly challenging levels, a six player free-for-all PvP arena, massive cooperative raids and dungeons with more content planned beyond launch.